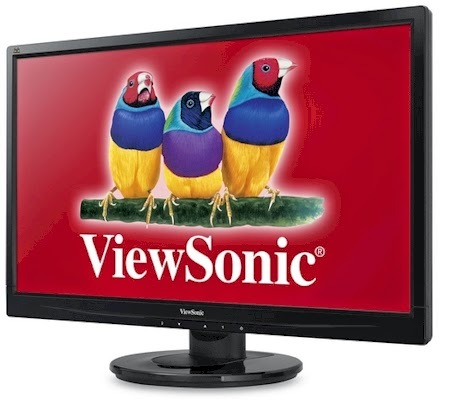 Amazon has this ViewSonic 27" LED monitor with both VGA and HDMI connections for $149.99 with free Prime shipping. (I actually own and love this huge monitor and paid $210 for it on a Gold Box just a few years ago.) This monitor got 4.2 out of 5 stars over 1,451 customer reviews.